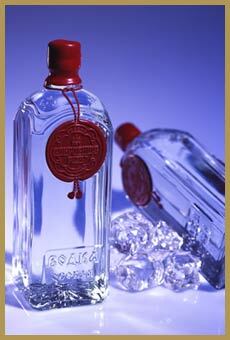 Rate 93 The Jewel of Russia Vodka (BMC Imports, CT) 40% abv, $29/1L. The nose is clean, with just the tiniest hint of grain. The body is big, and the palate, like the nose, is extremely clean-just a faint taste of sweet butter lurks here. The finish is long (especially for a vodka) and very warm.